This is my favorite as when John Lennon wrote it and still today it resinates as there is still war in this world. 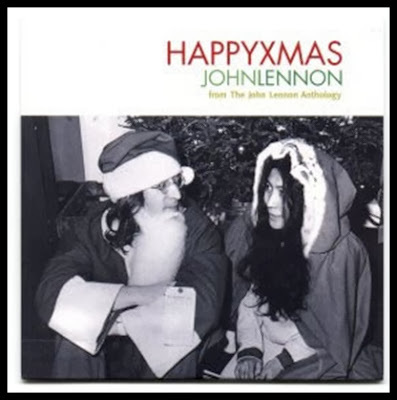 "Happy Xmas (War Is Over)" is a song written by John Lennon and Yoko Ono, released in 1971 as a single by John & Yoko/Plastic Ono Band with the Harlem Community Choir. It was the seventh single release by Lennon outside of his work with The Beatles. The song reached No. 4 in the UK, where its release was delayed until 1972, and has periodically reemerged on the UK Singles Chart, most notably after Lennon's death in 1980, at which point it peaked at No. 2. 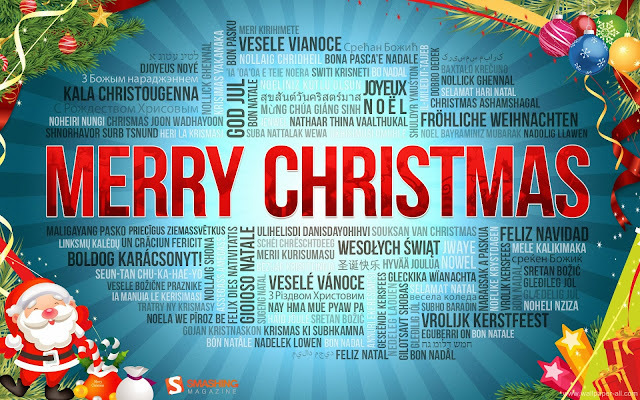 Originally a protest song about the Vietnam War, "Happy Xmas (War Is Over)" has since become a Christmas standard, frequently covered by other artists and appearing on compilation albums of seasonal music, and named in polls as a holiday favourite. 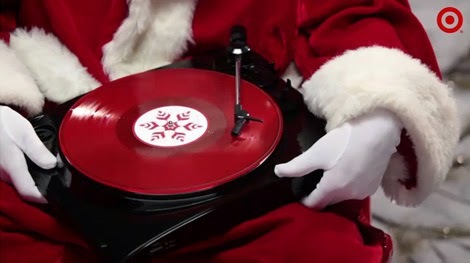 Please remember if you out there have any songs that you would like to request I am going to have a special request article that will be up for Boxing Day of all of your requests it does not matter if it was one on this countdown or one that you did not see here, please send me a message and let me know the song and the artist(s) and I will do that for you, the reader as a thank you.